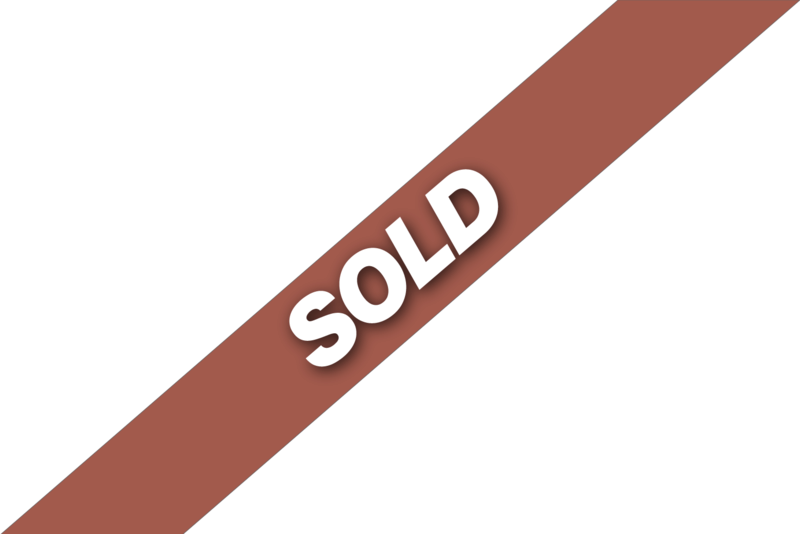 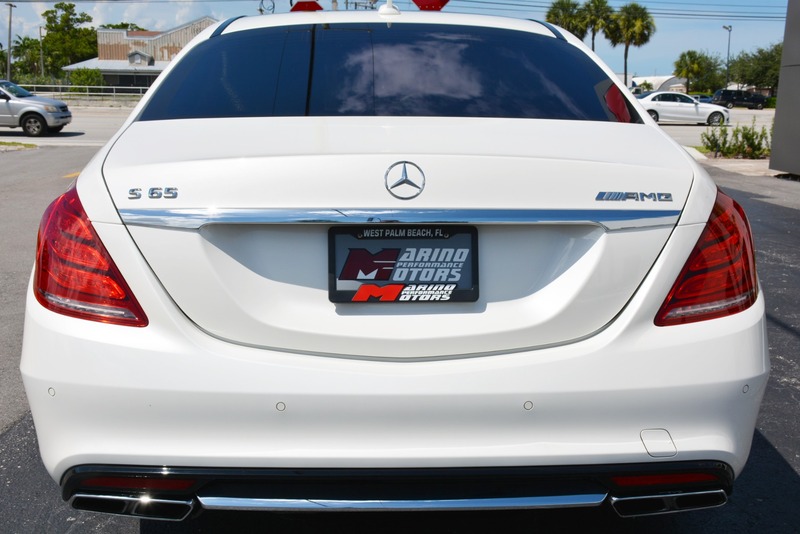 Factory bumper to bumper warranty until April 2019 or 50,000 miles!! 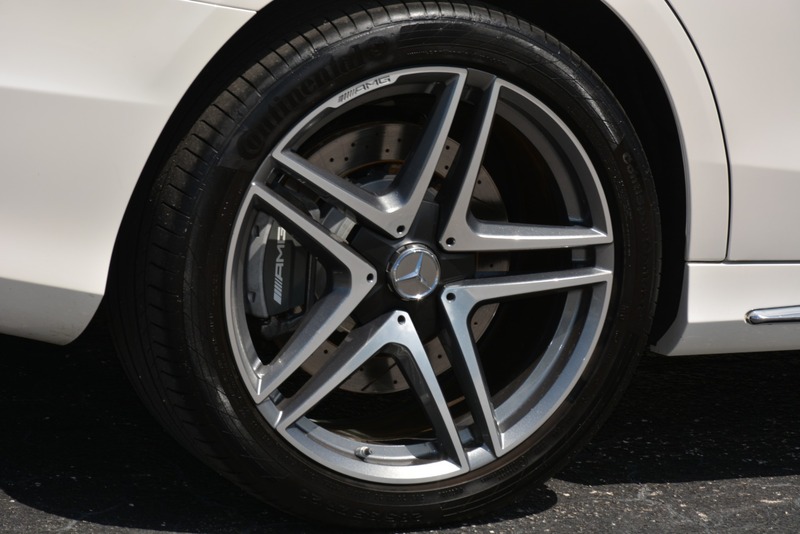 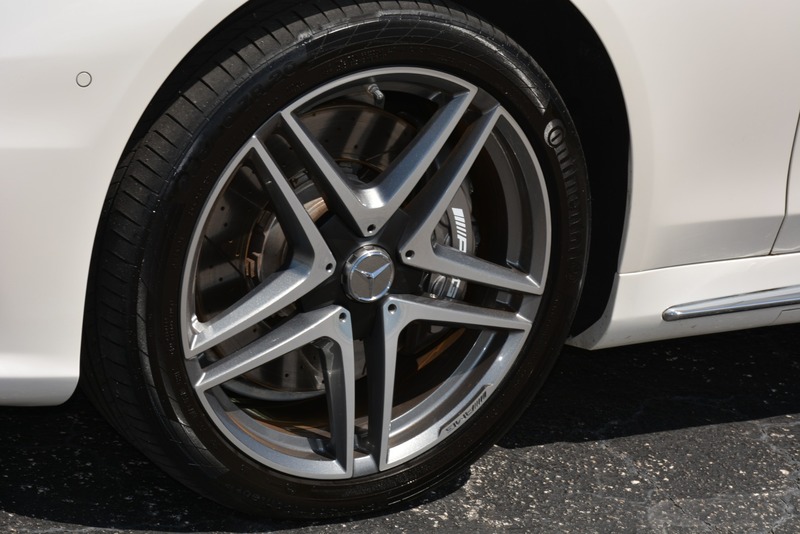 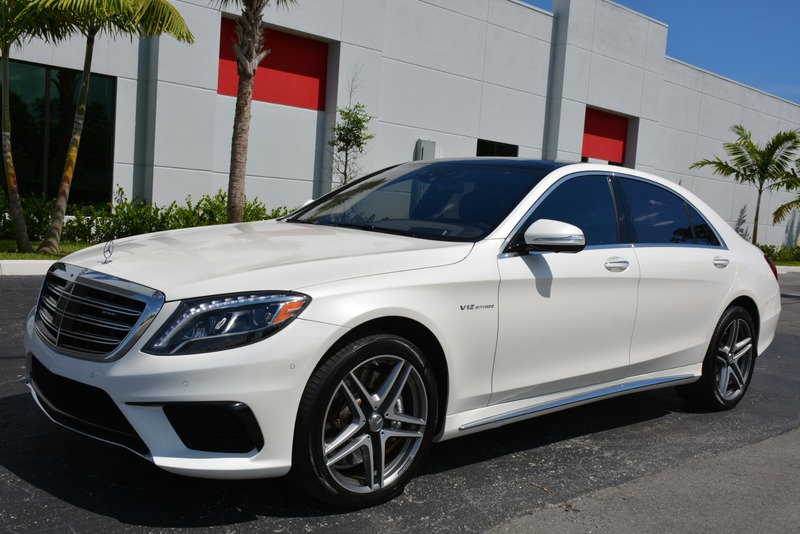 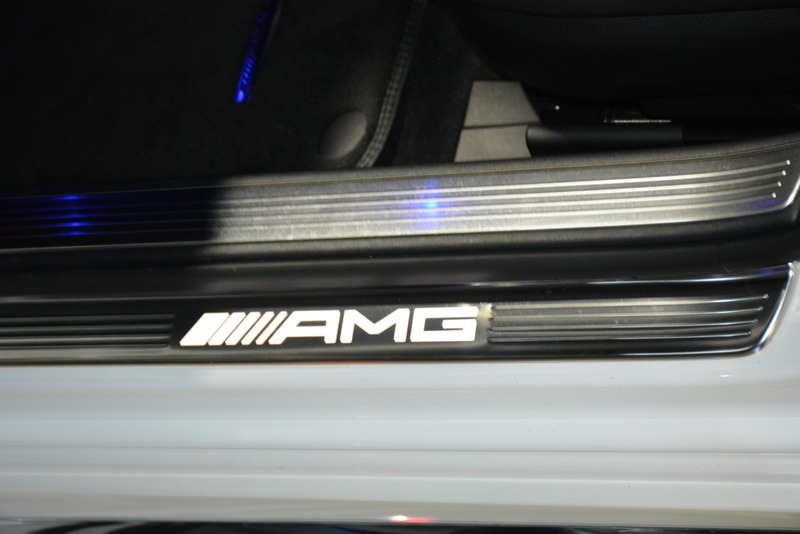 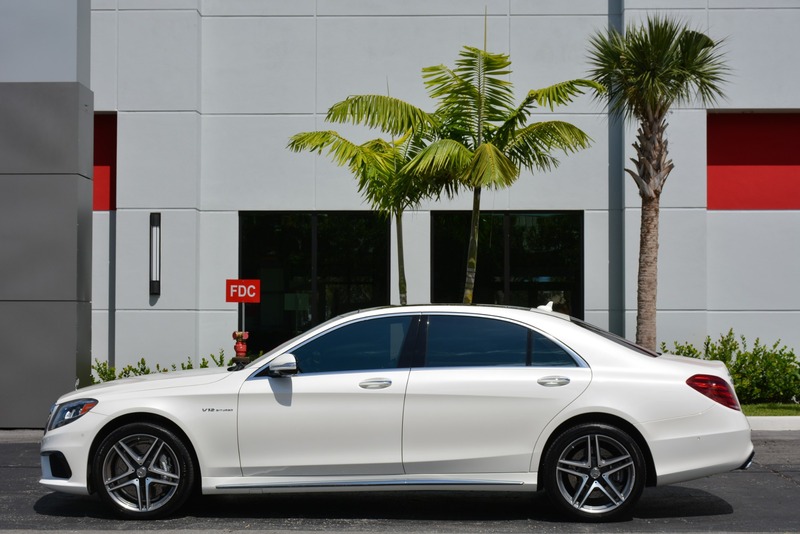 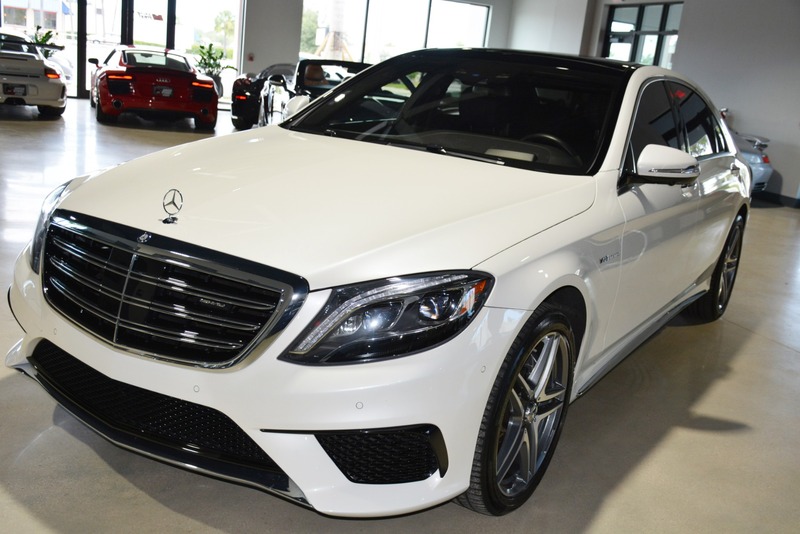 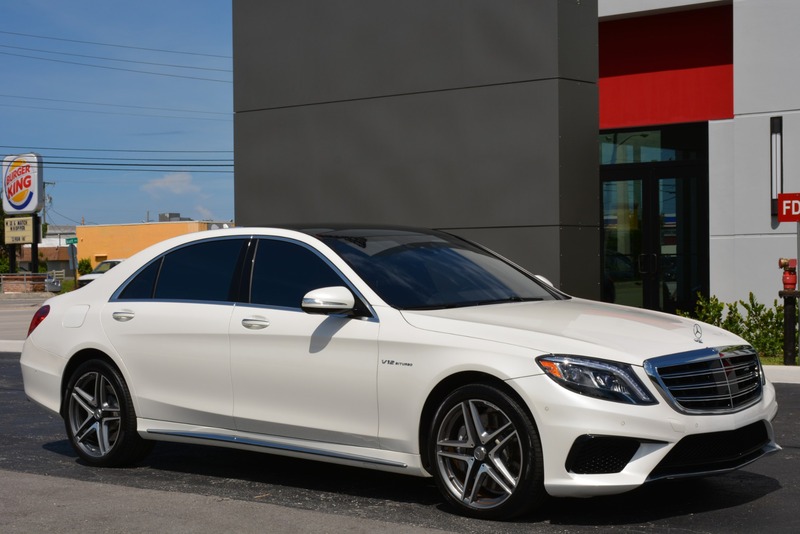 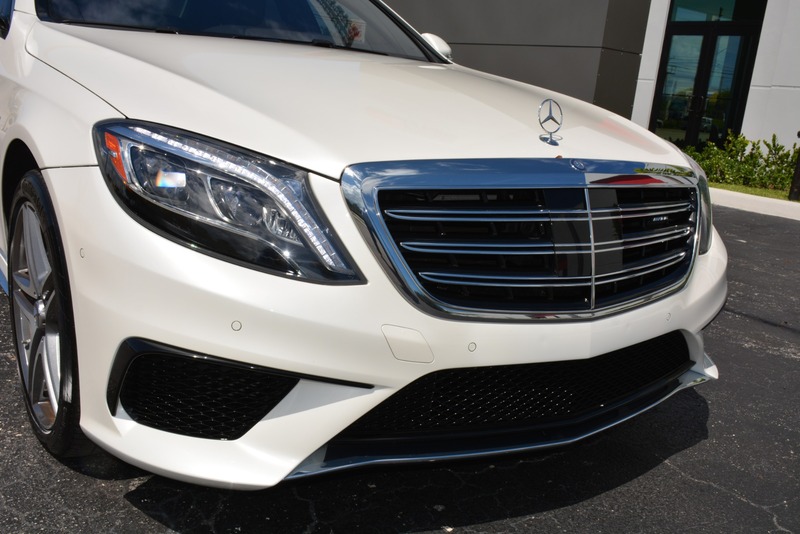 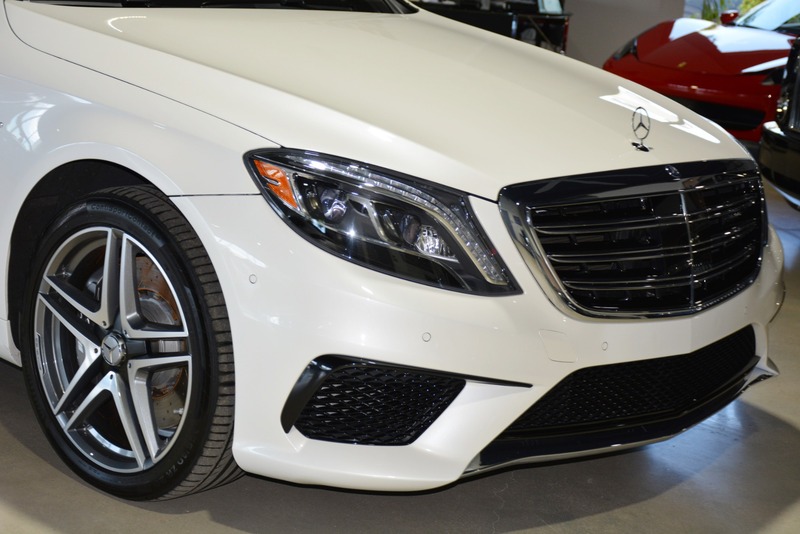 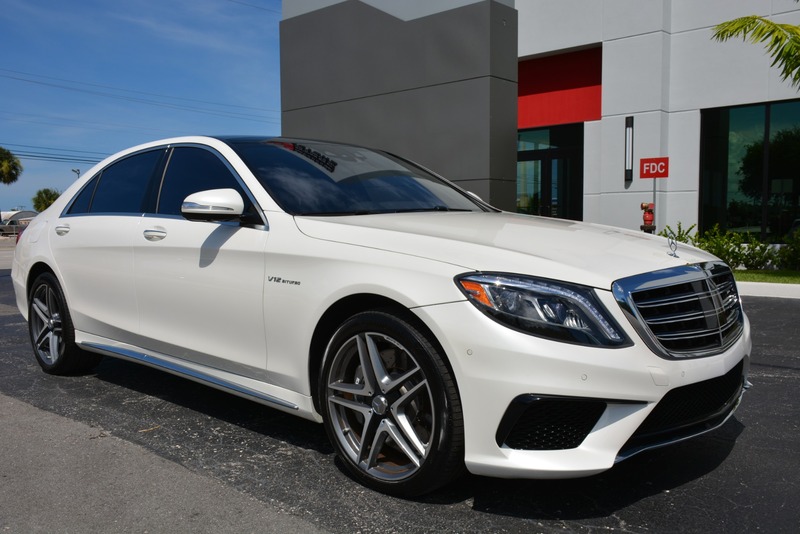 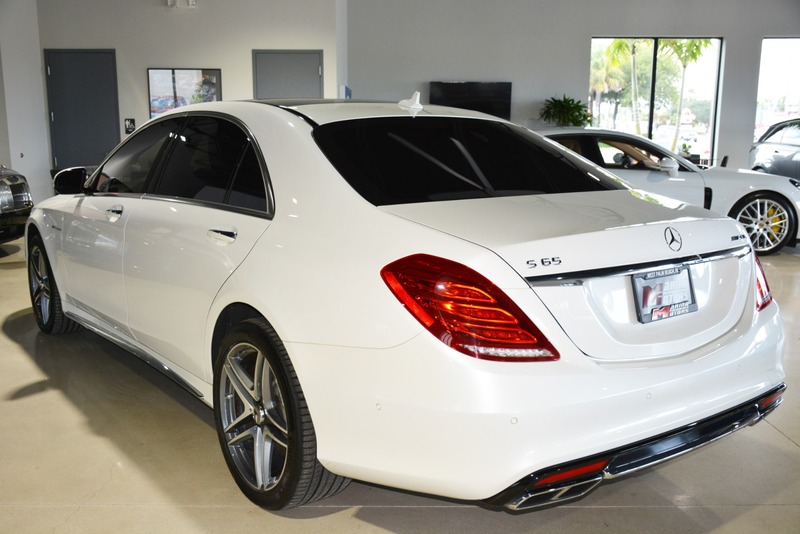 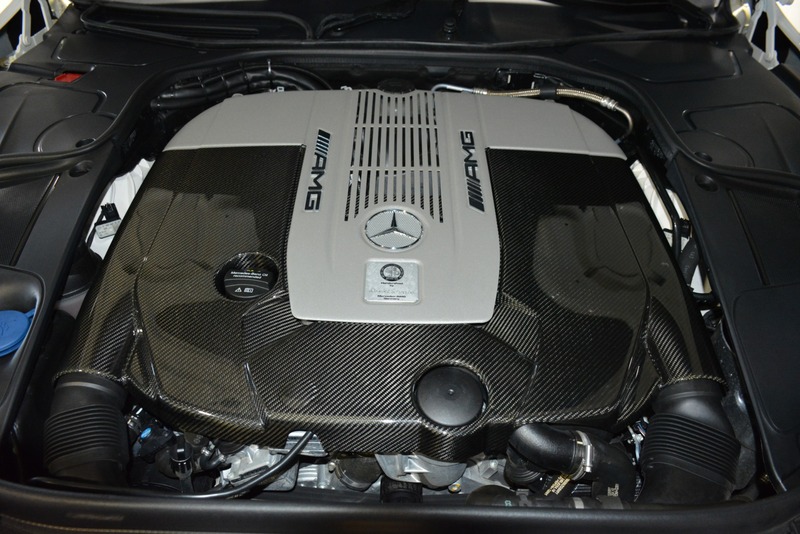 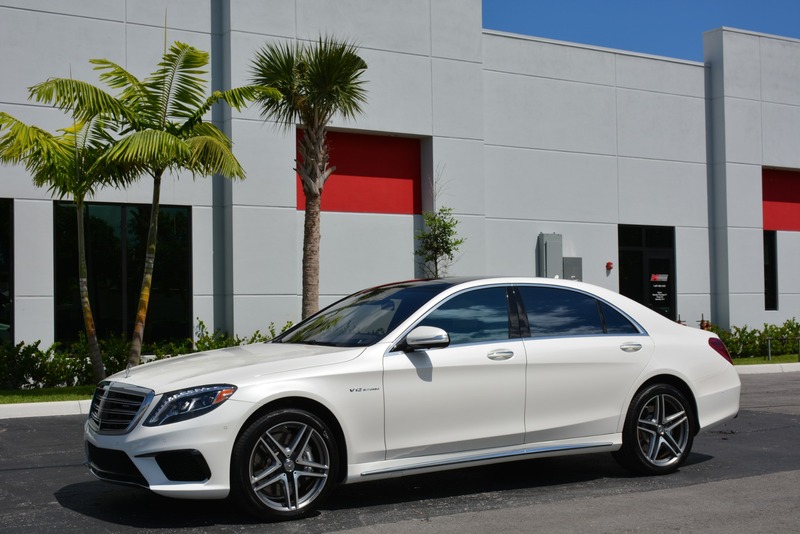 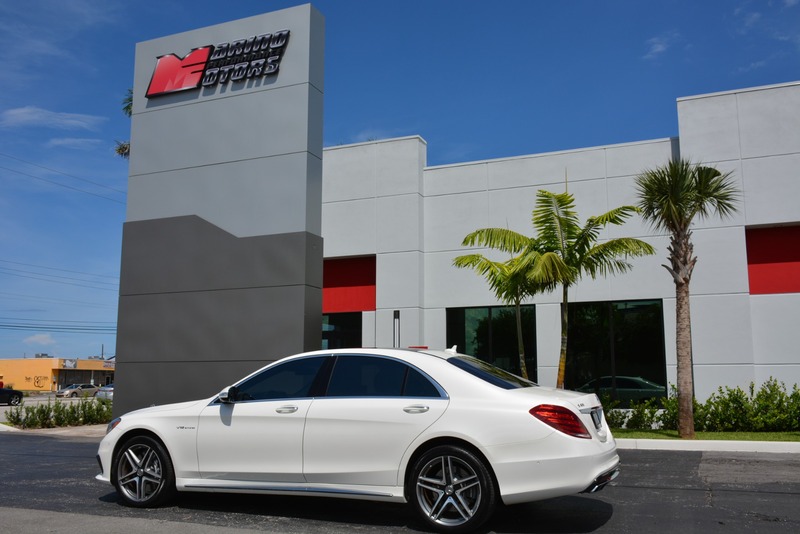 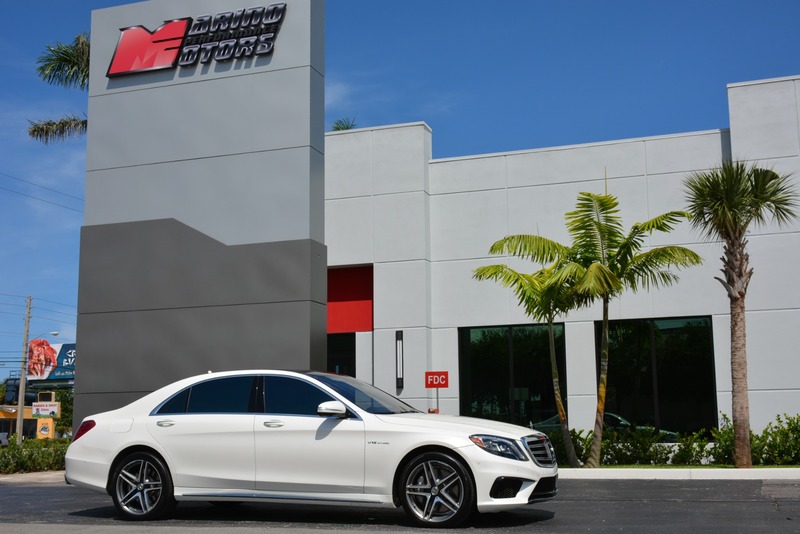 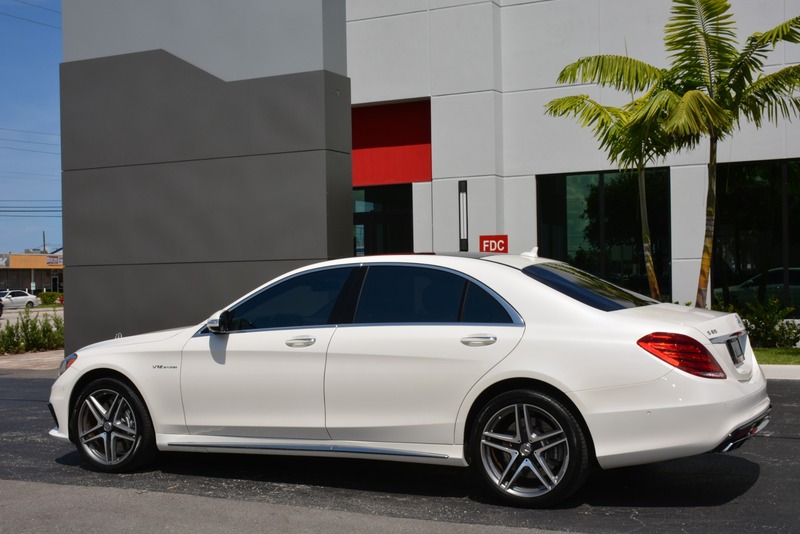 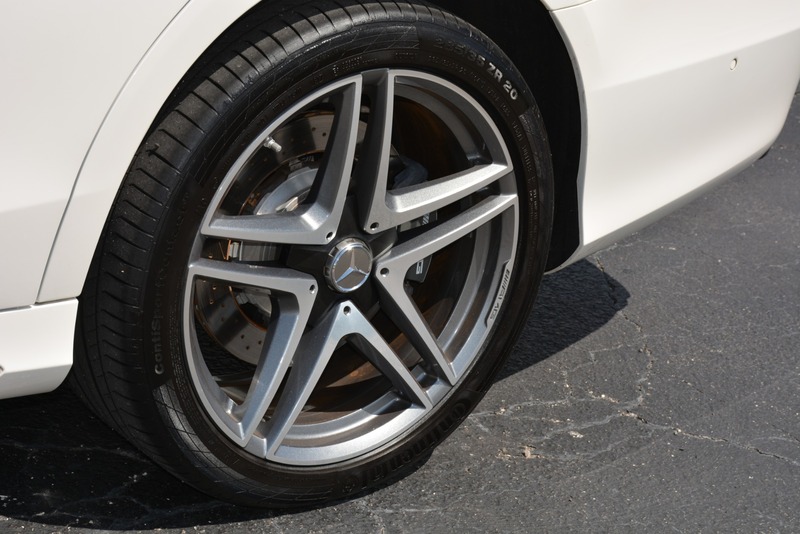 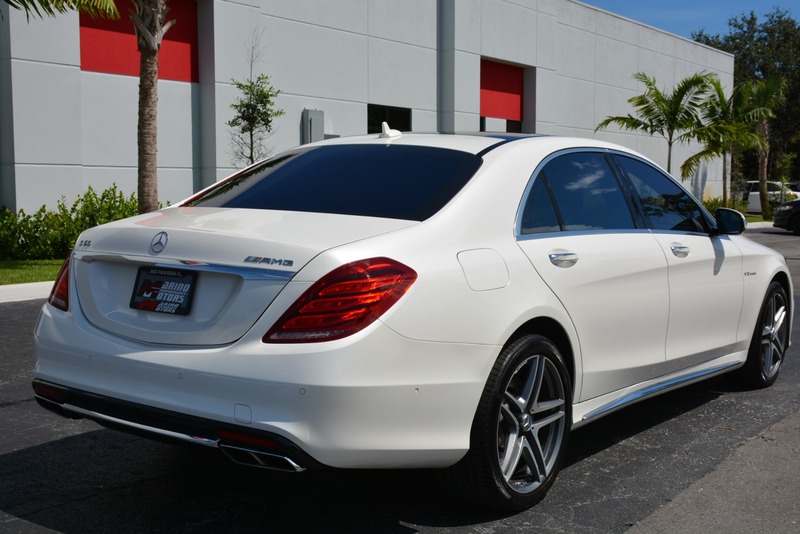 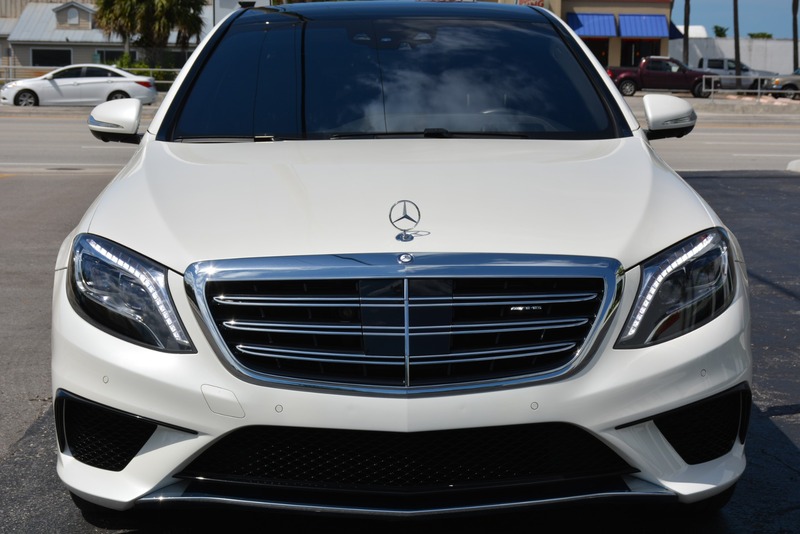 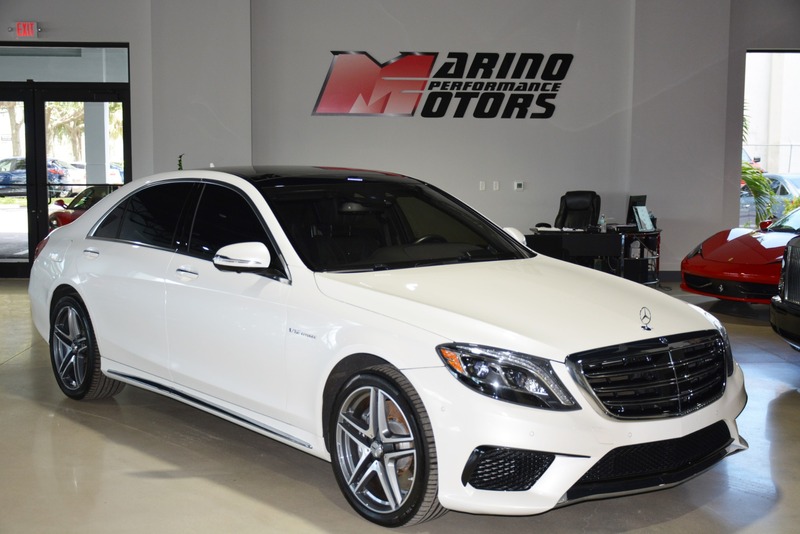 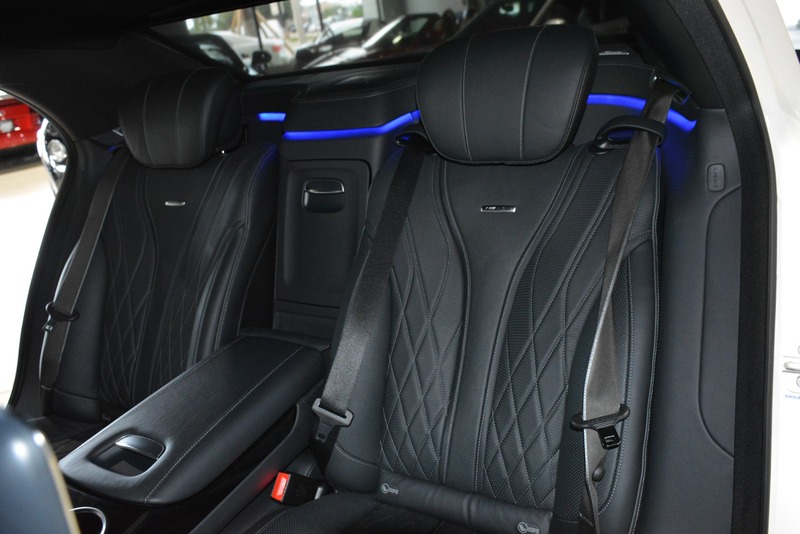 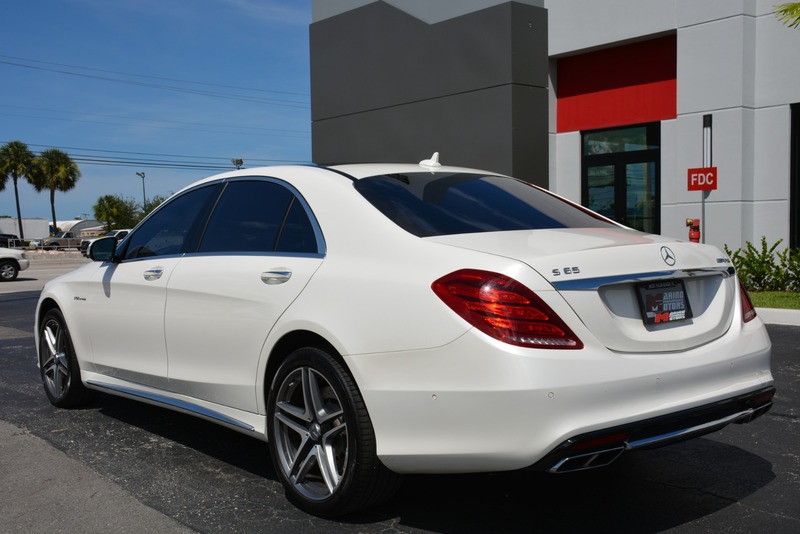 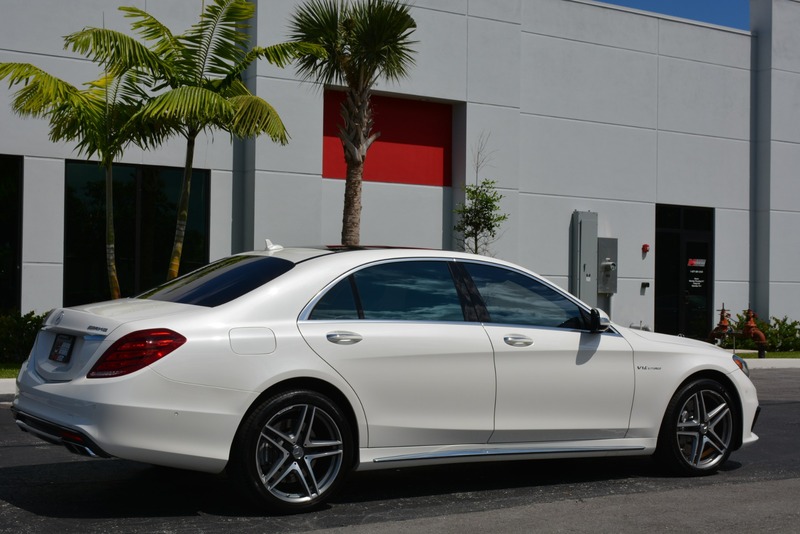 Marino Performance Motors proudly presents this 1 OWNER 2015 Mercedes Benz S65 AMG with only 17,000 original miles. 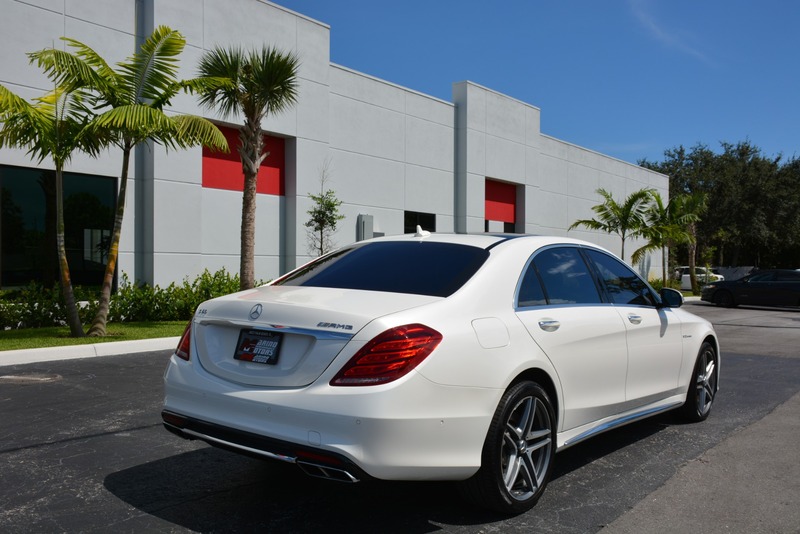 It has been here in sunny Florida it's entire life and is one of the finest examples you will find. 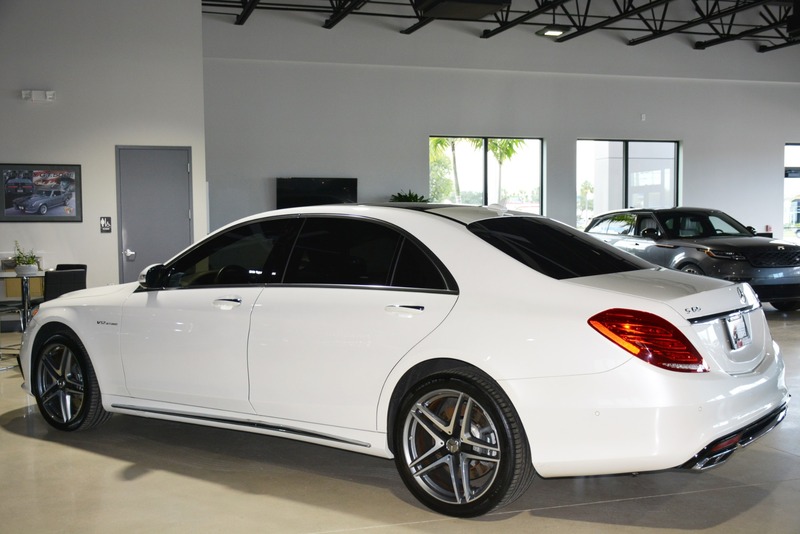 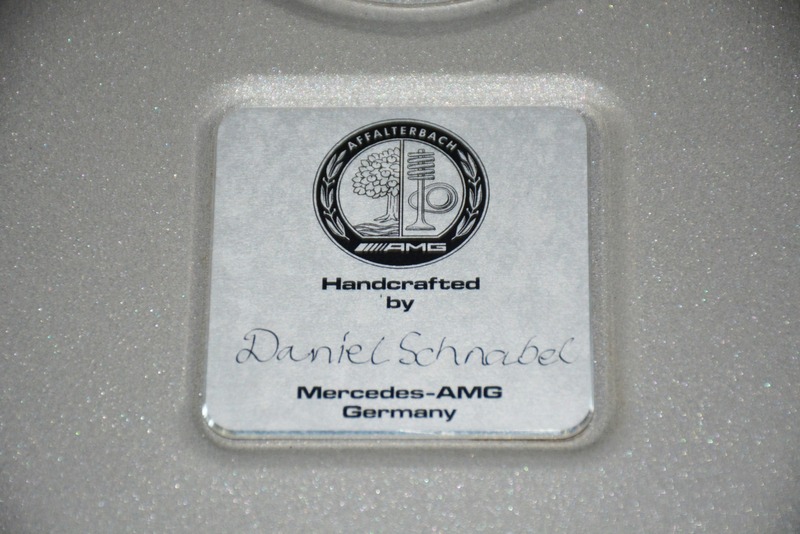 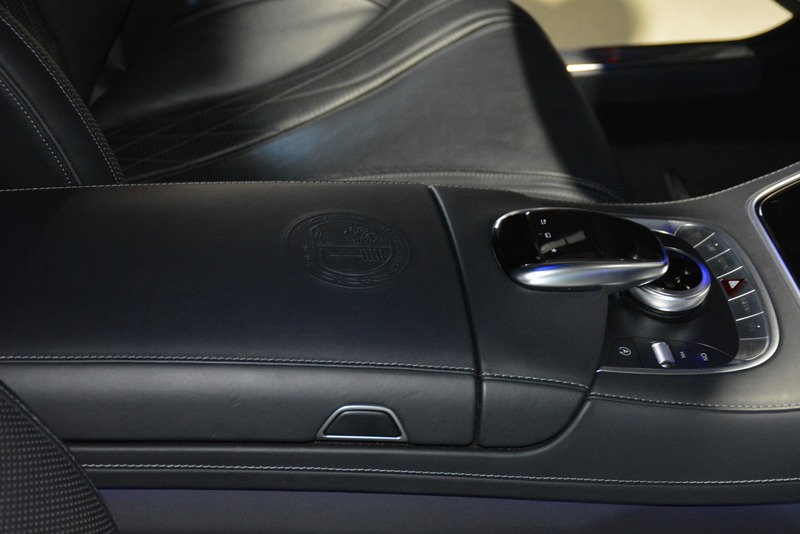 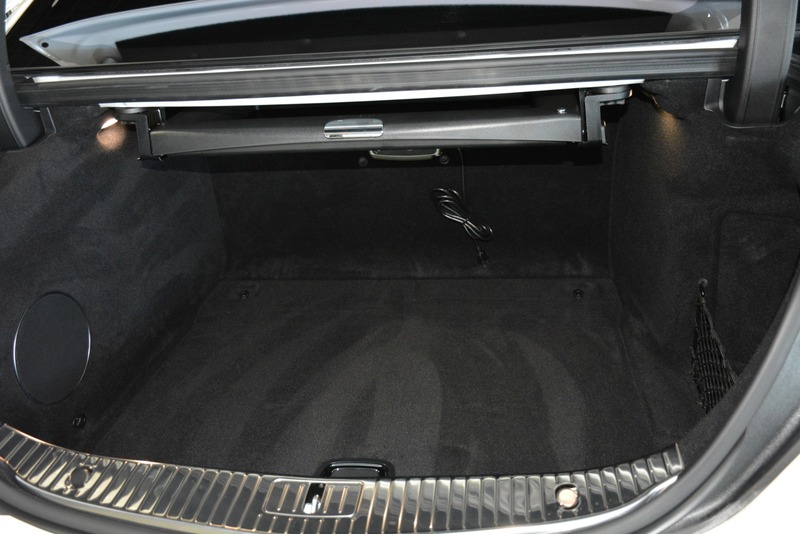 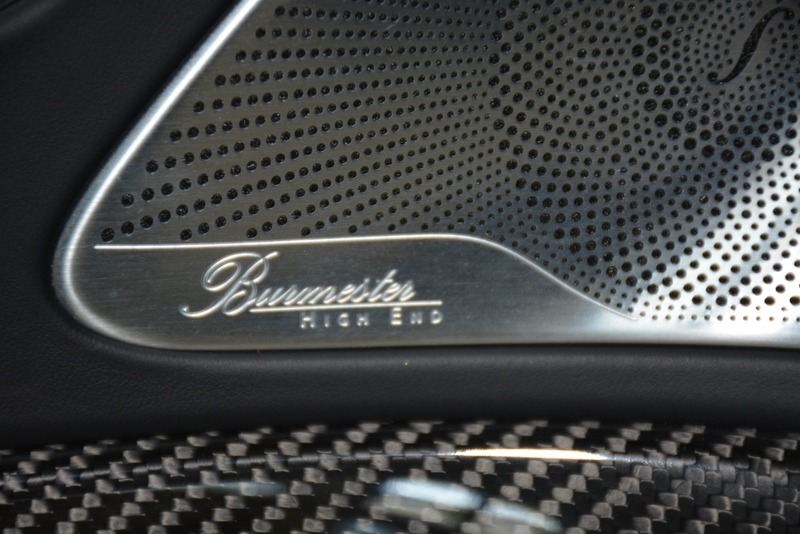 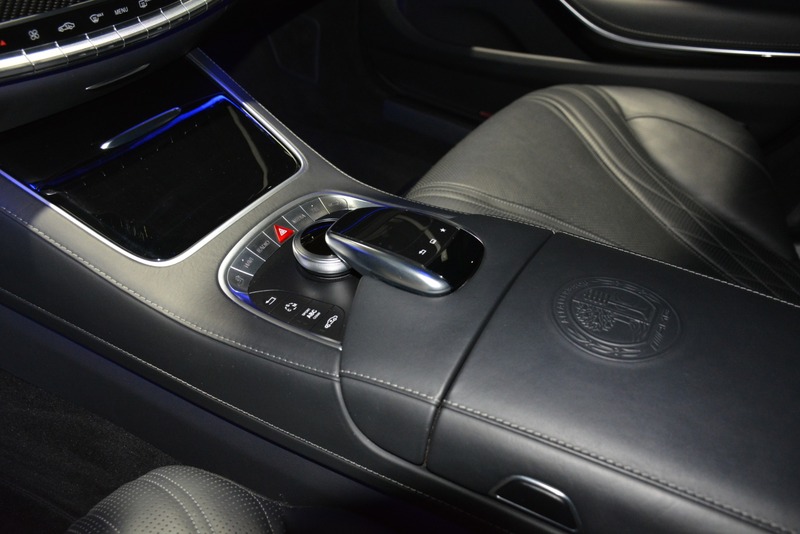 It is finished in the highly sought after Diamond White Metallic over Black full leather interior with Carbon Fiber trim. 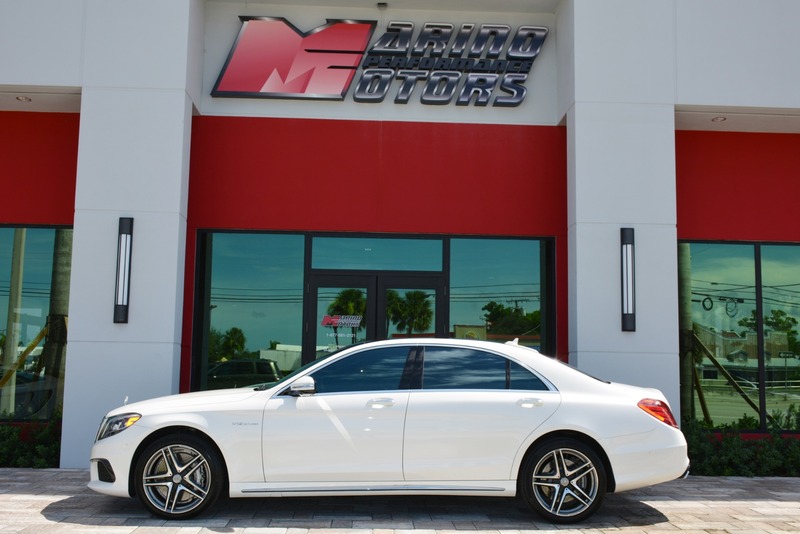 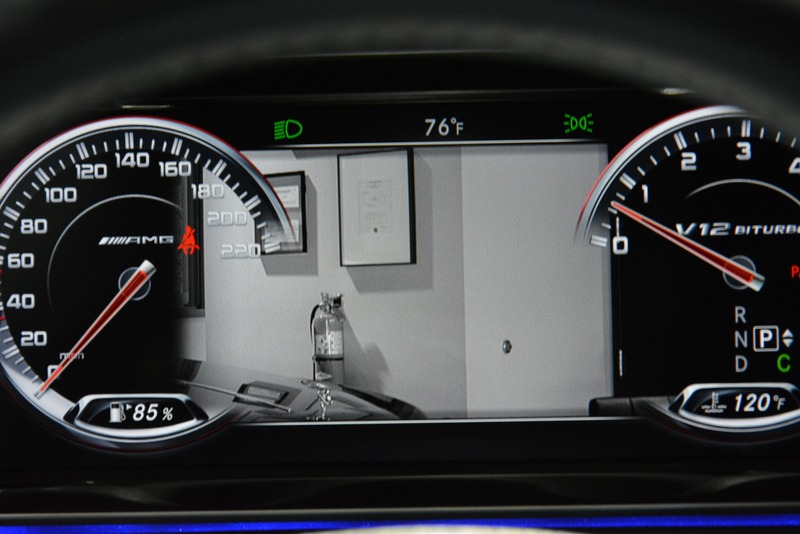 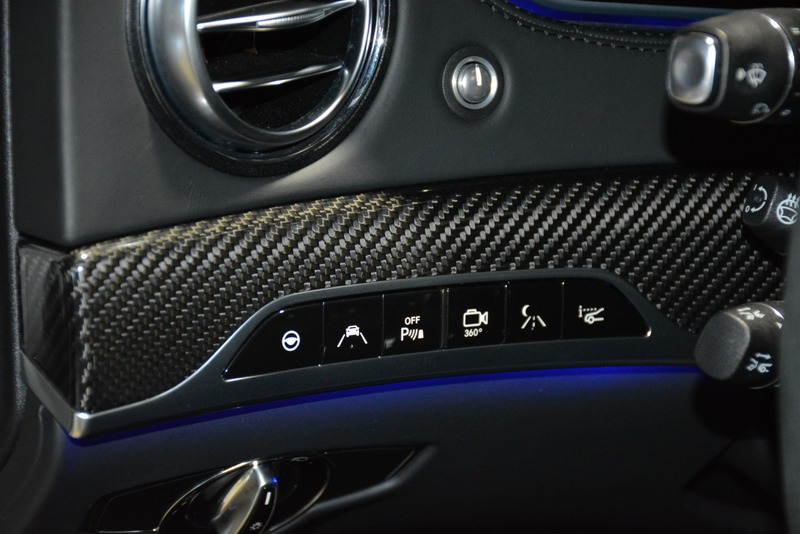 It has never been in an accident and has a fully documented service history since new. 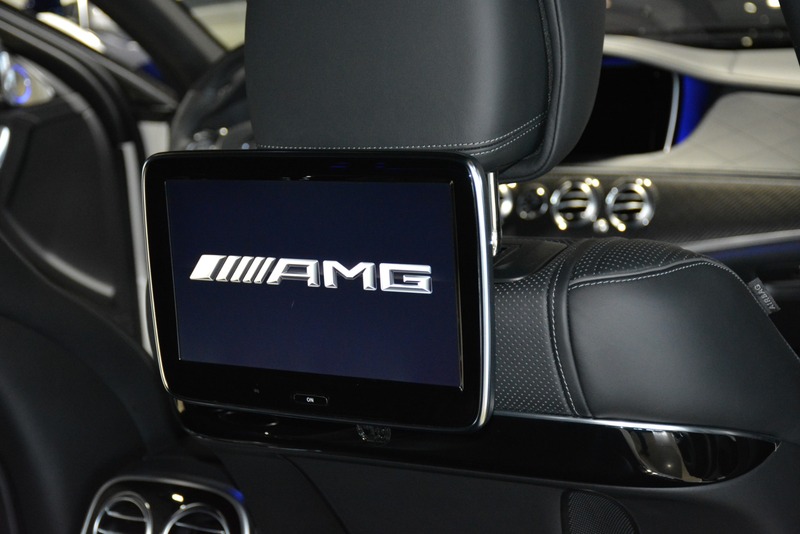 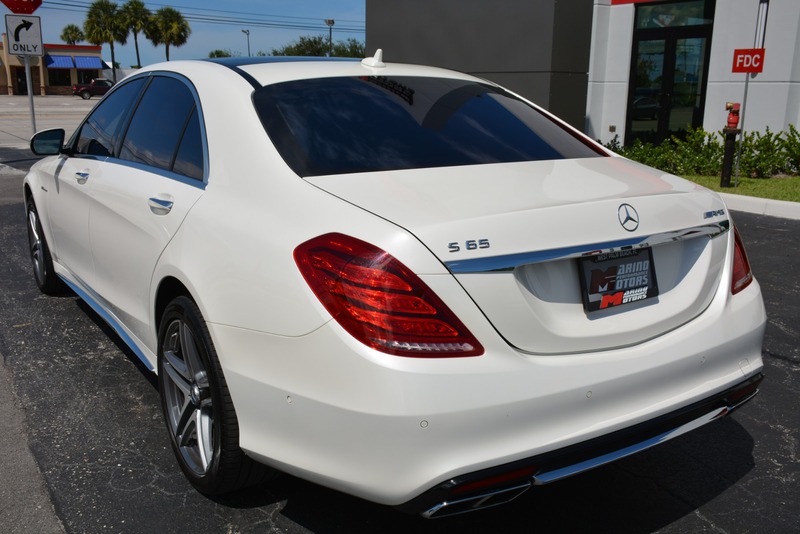 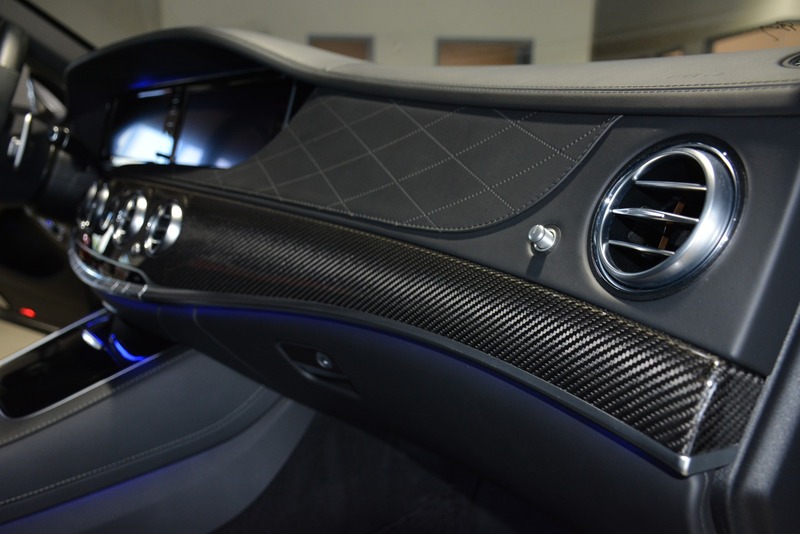 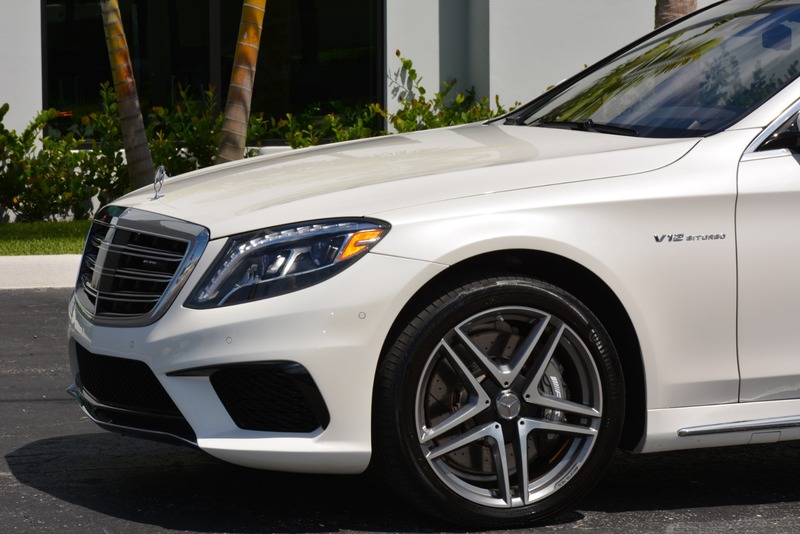 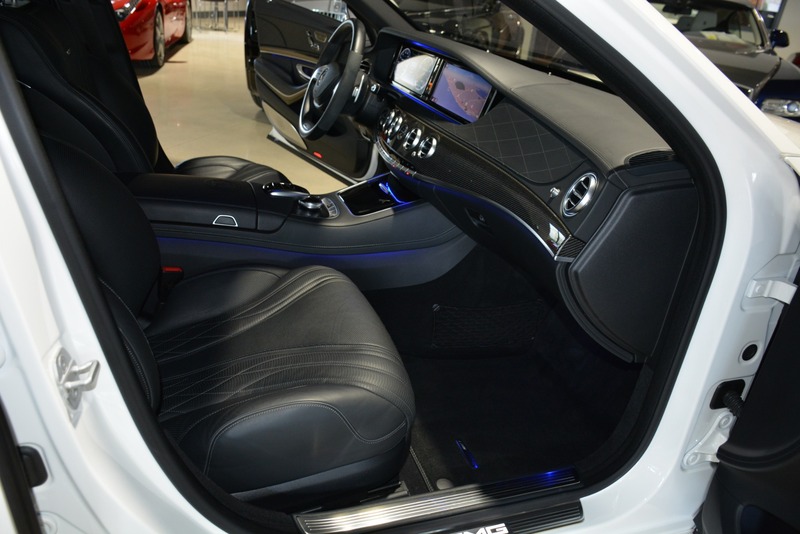 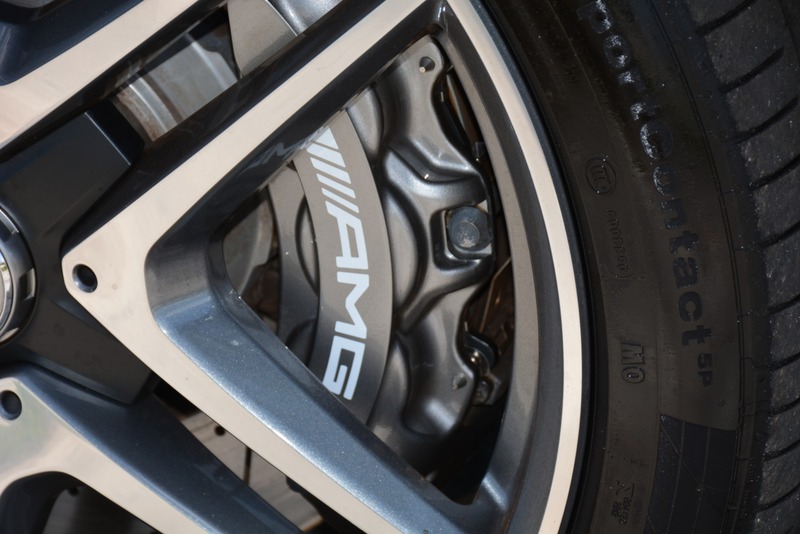 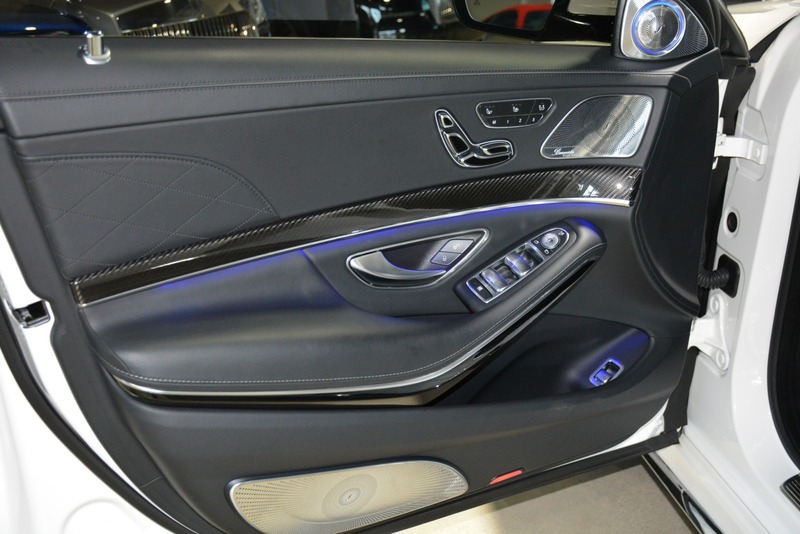 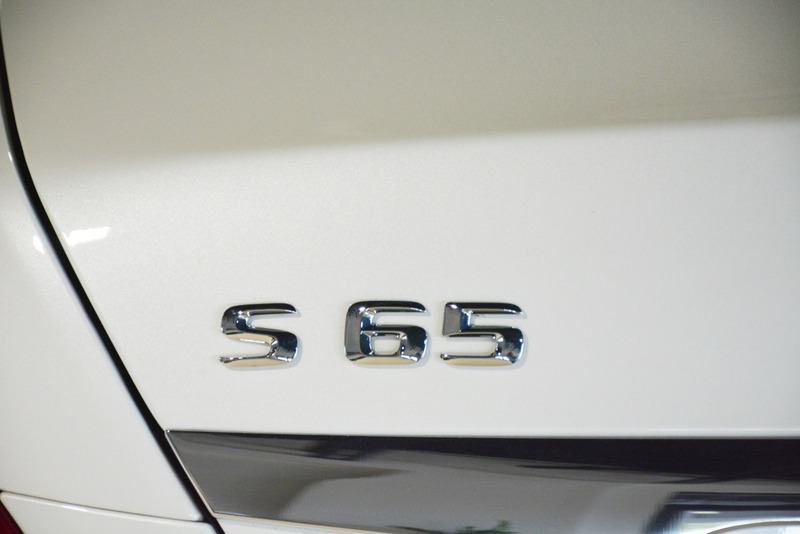 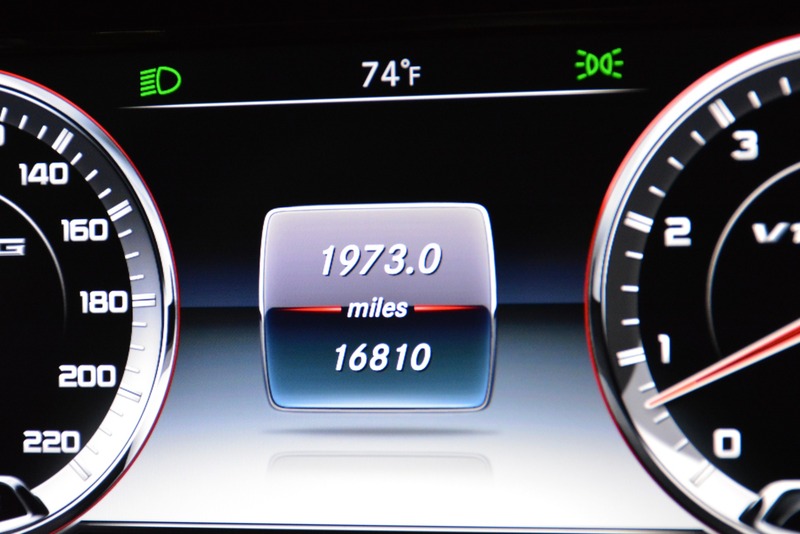 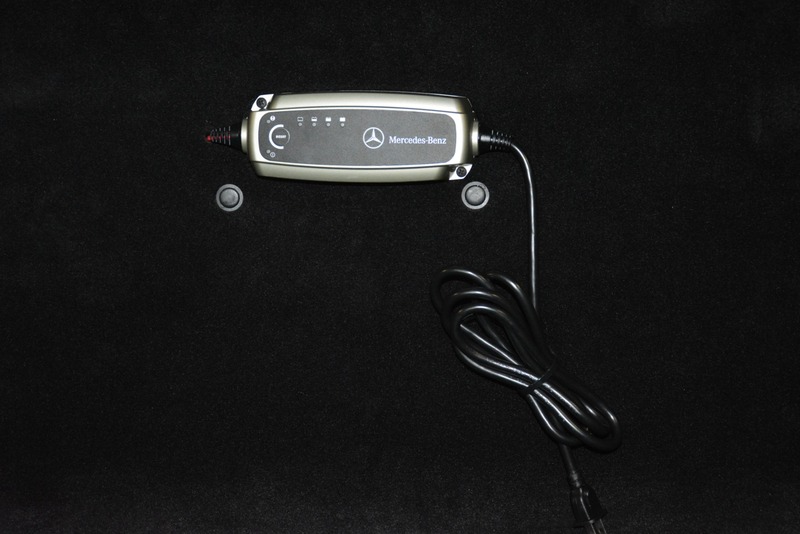 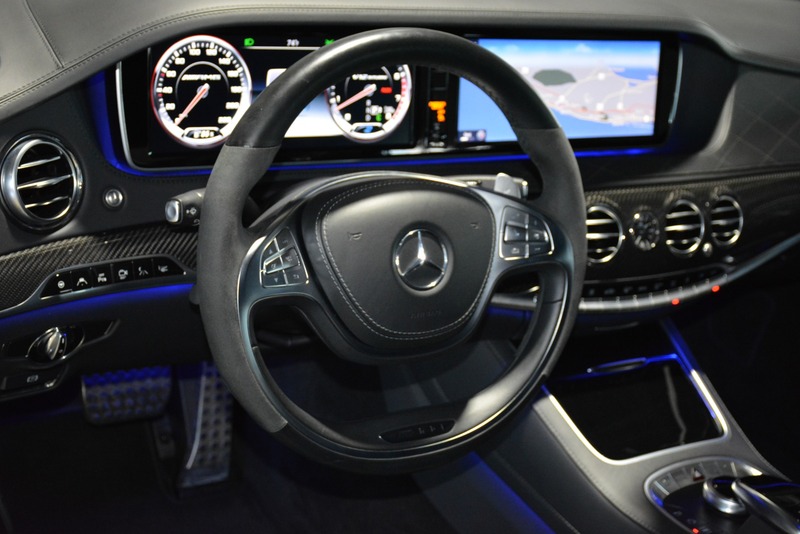 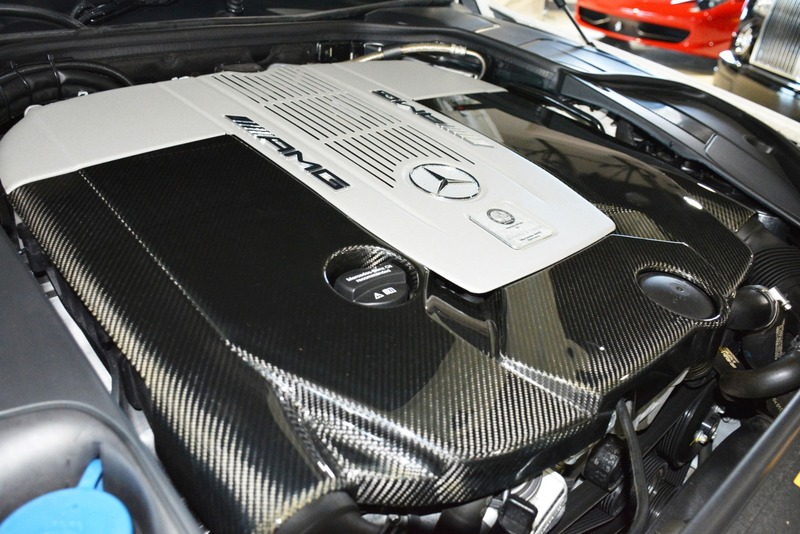 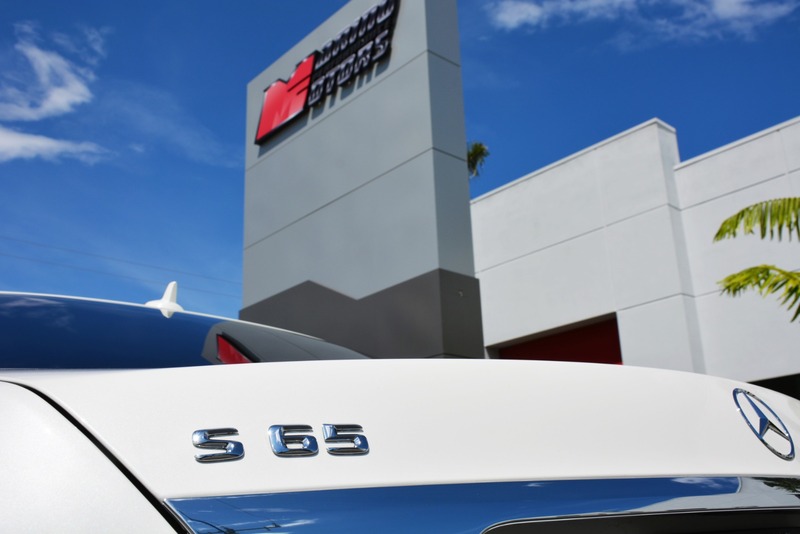 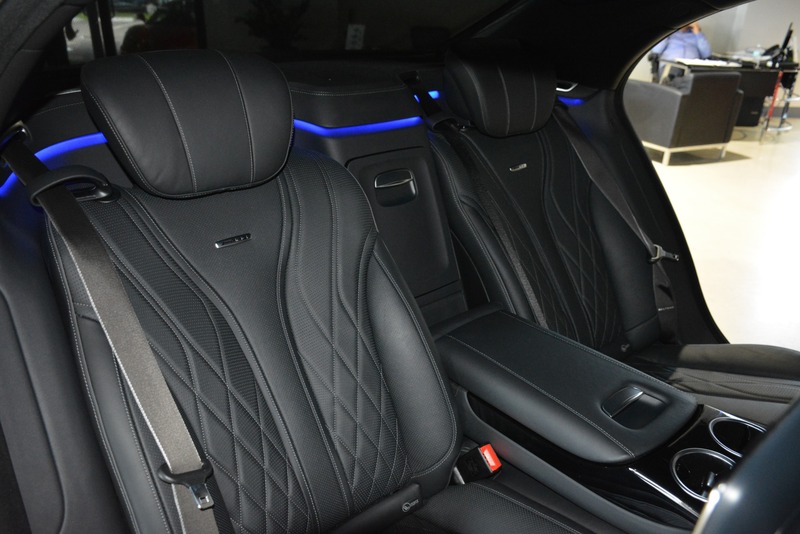 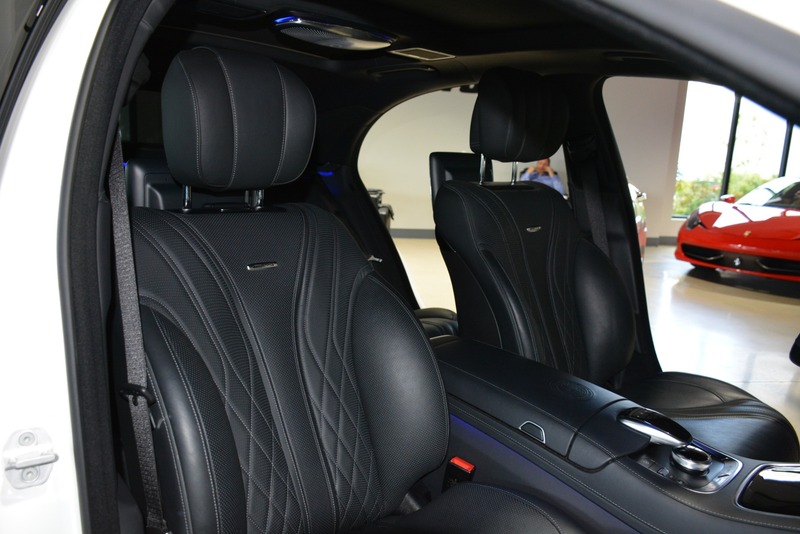 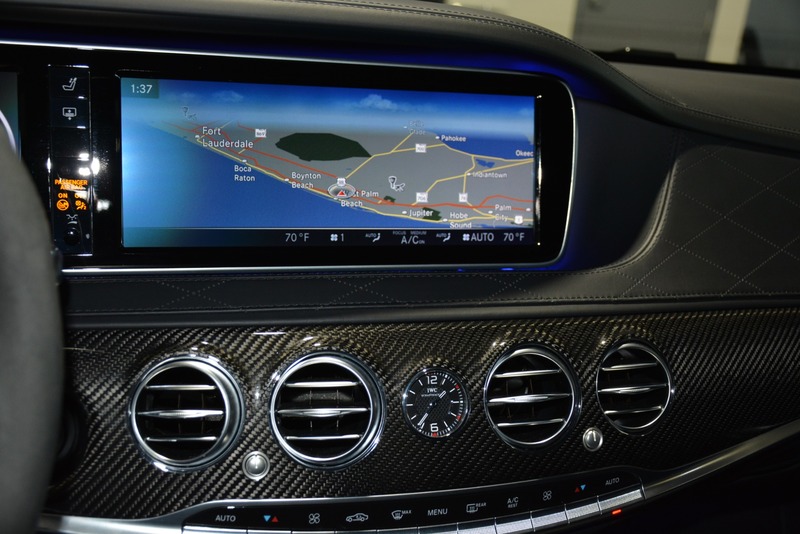 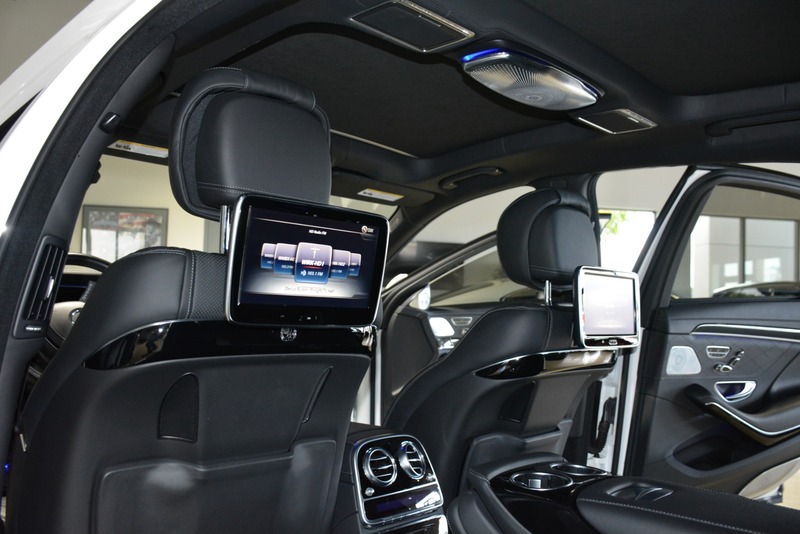 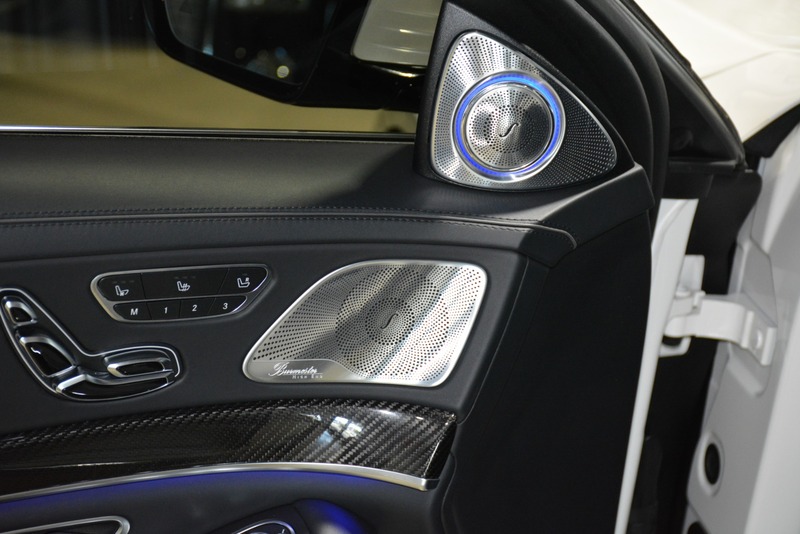 The 2015 Mercedes S65 is powered by a twin turbocharged V12 engine producing a total of 621 horsepower..... even more impressive than its power is the torque, which checks in at 738 lb-ft and is all transmitted to the rear wheels via AMGs seven-speed dual-clutch automatic transmission.